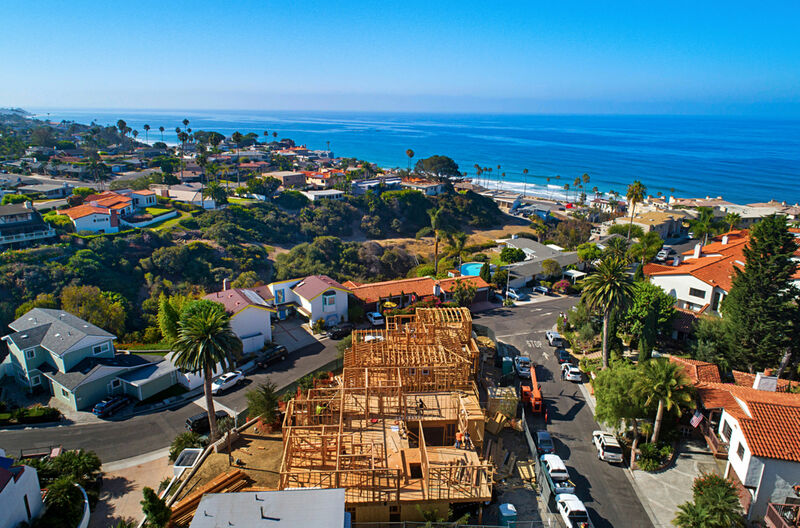 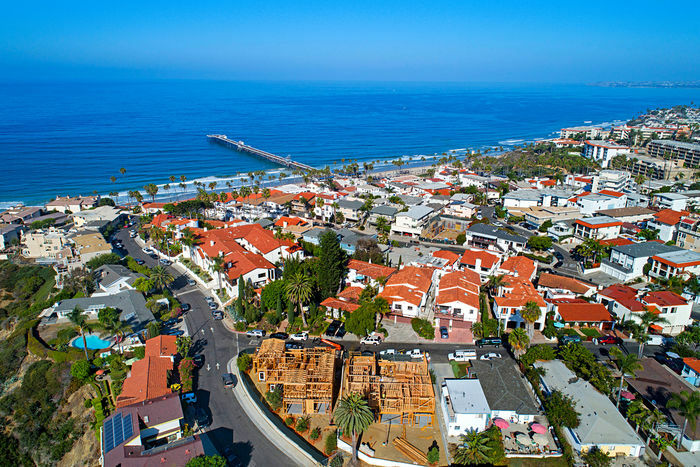 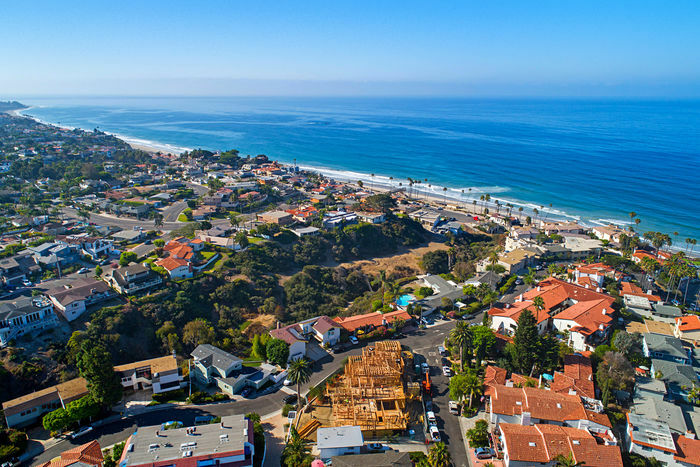 Breathtaking new ocean view home near the beach and San Clemente Pier! 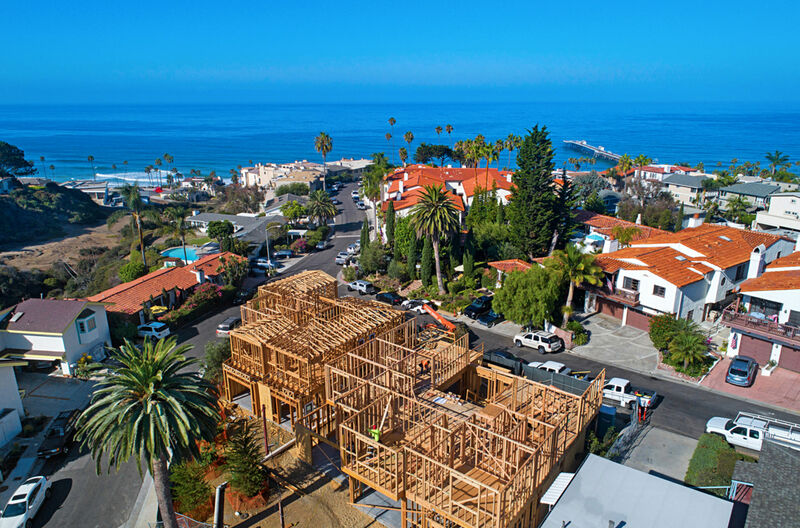 Designed by local architect Michael Luna and built by M. L. Meintel Construction, the first floor of this home features an open floor plan with living room, dining room, family room and gourmet kitchen that open to outdoor patios and lush backyard. The main floor also includes a bedroom/office with ensuite bathroom. 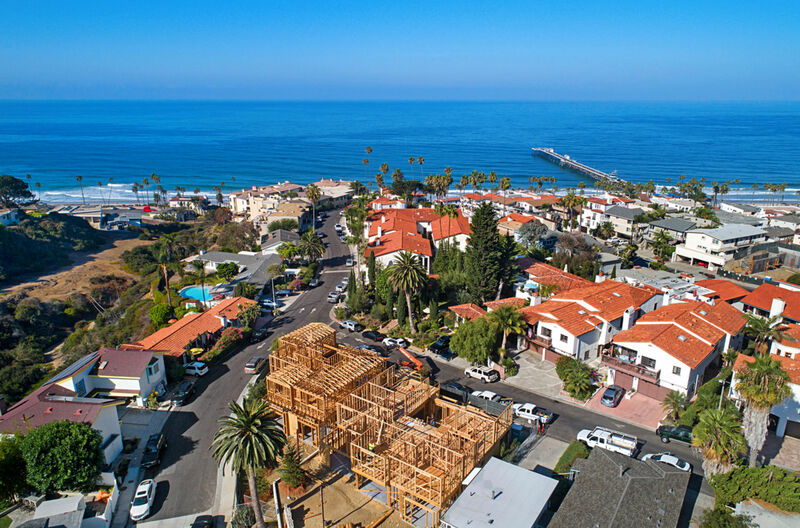 As you head upstairs, there are two additional bedrooms with ensuite bathrooms, a spacious bonus room and a Master Suite with covered ocean view deck. 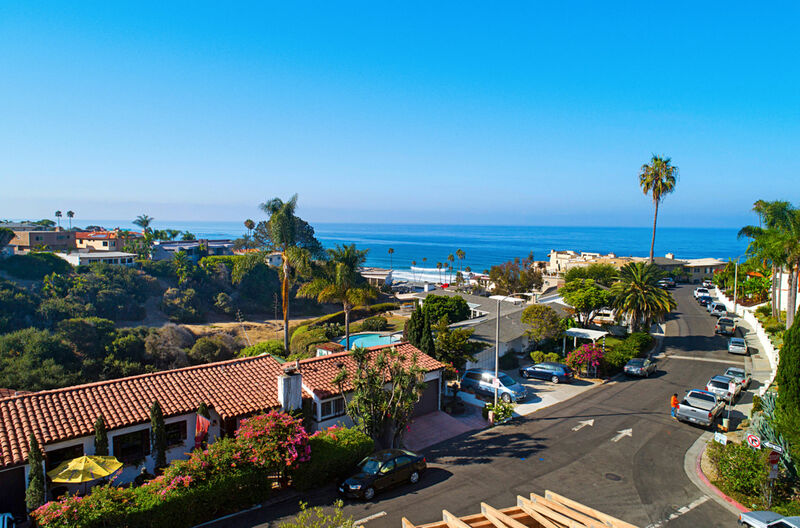 Enjoy sunsets year-round on the large rooftop deck with panoramic ocean and mountain views. 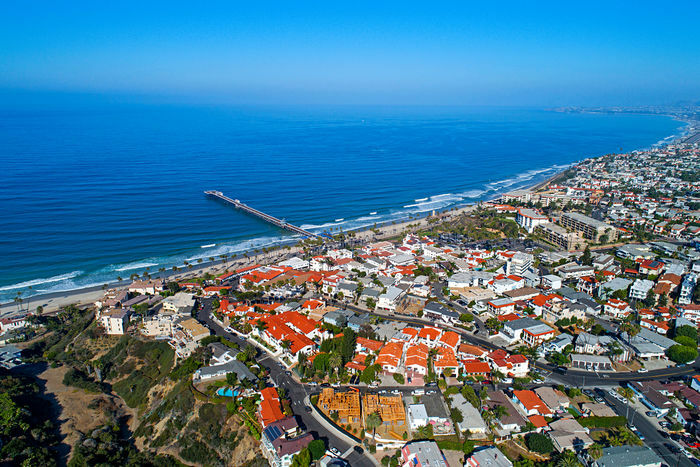 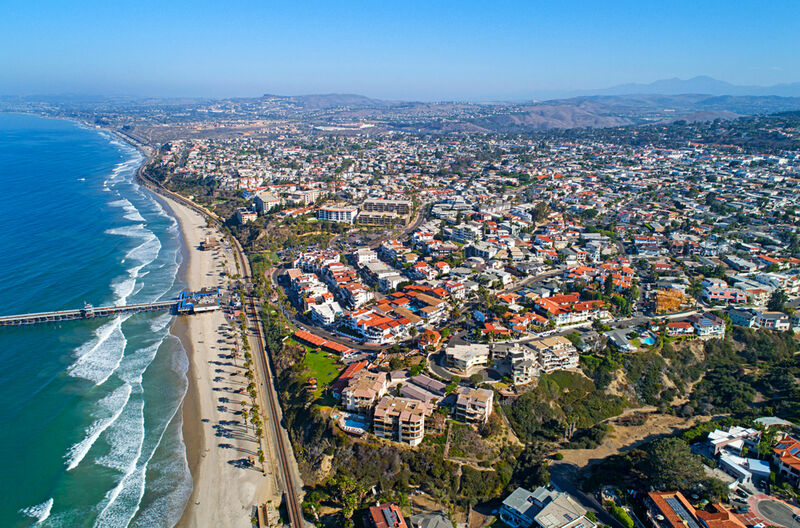 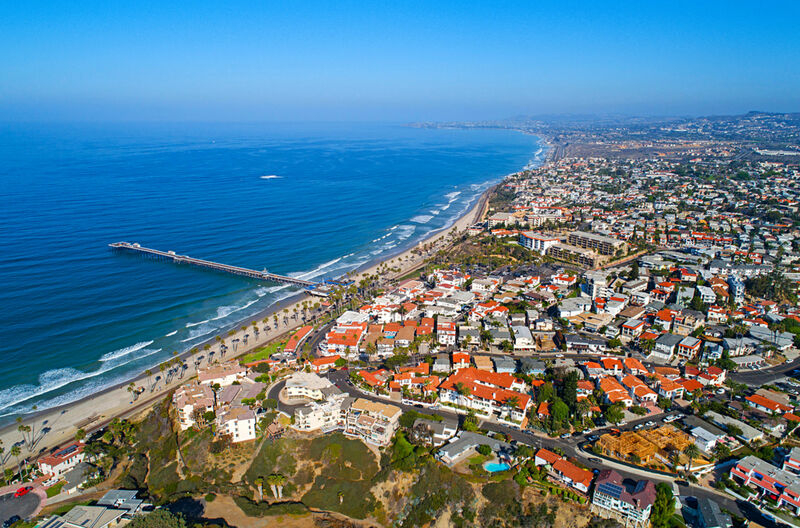 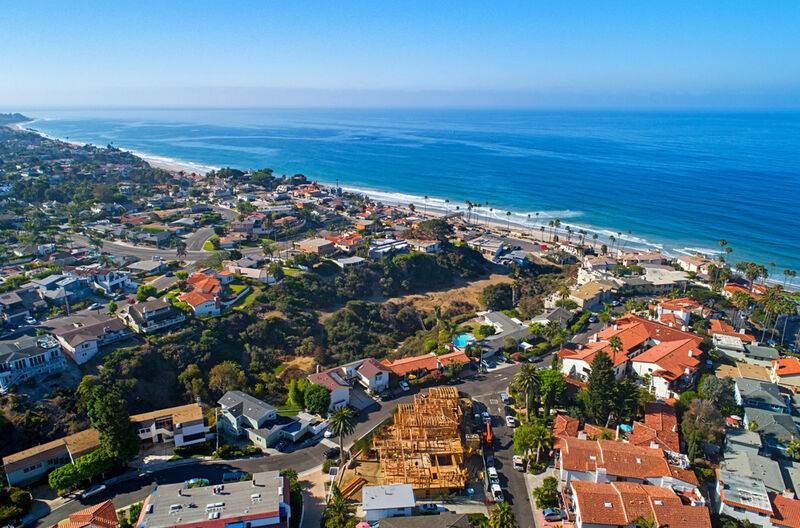 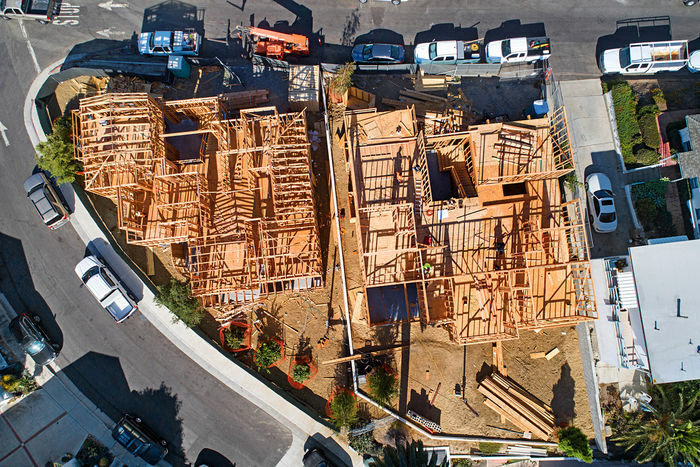 Don’t miss this opportunity to live in a beautiful neighborhood near the best restaurants, shops, beaches and surf that Southern California has to offer!